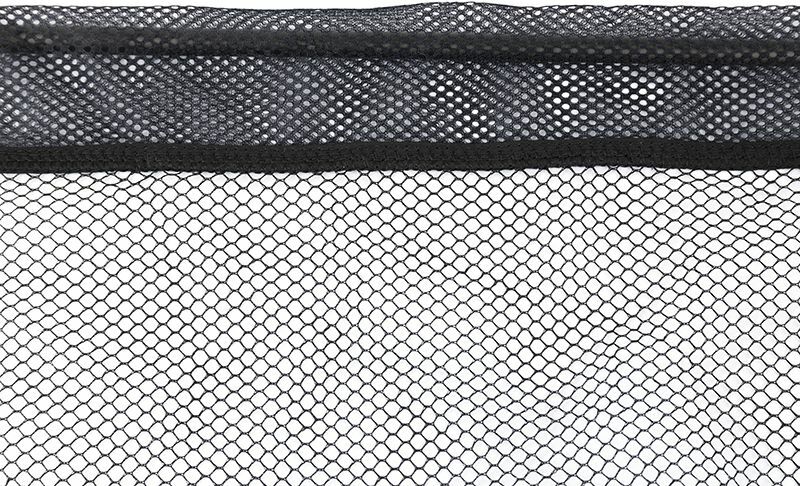 Spro CTEC Carp Net+Glass Hand Combo 1.80m 2sect. 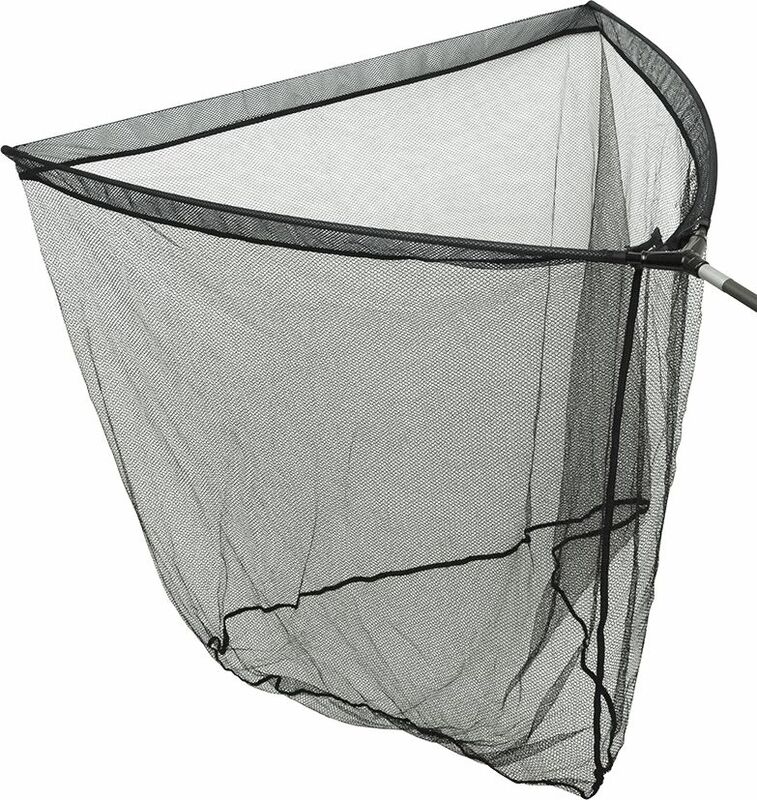 Prologic Cruzade Landing Net 42´´ Handle 1.80m 2sect. 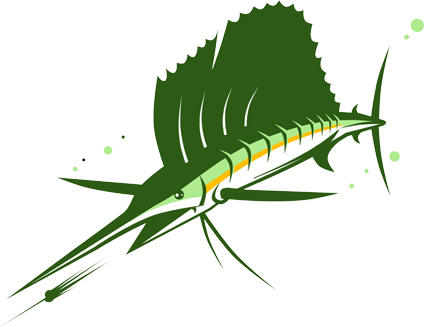 Prologic CC20 Landing Net CH 42´´ Handle 1.80m 2sect. 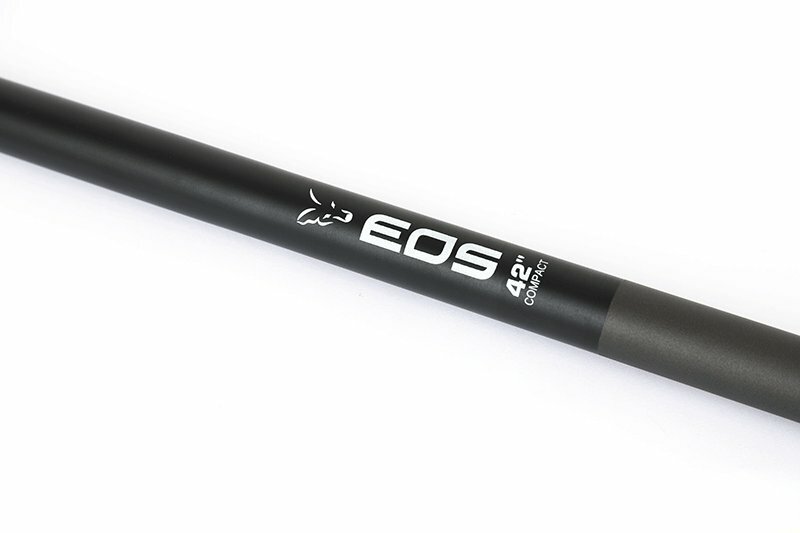 Prologic CC30 Landing Net 42´´ Handle 1.80m 1sect. 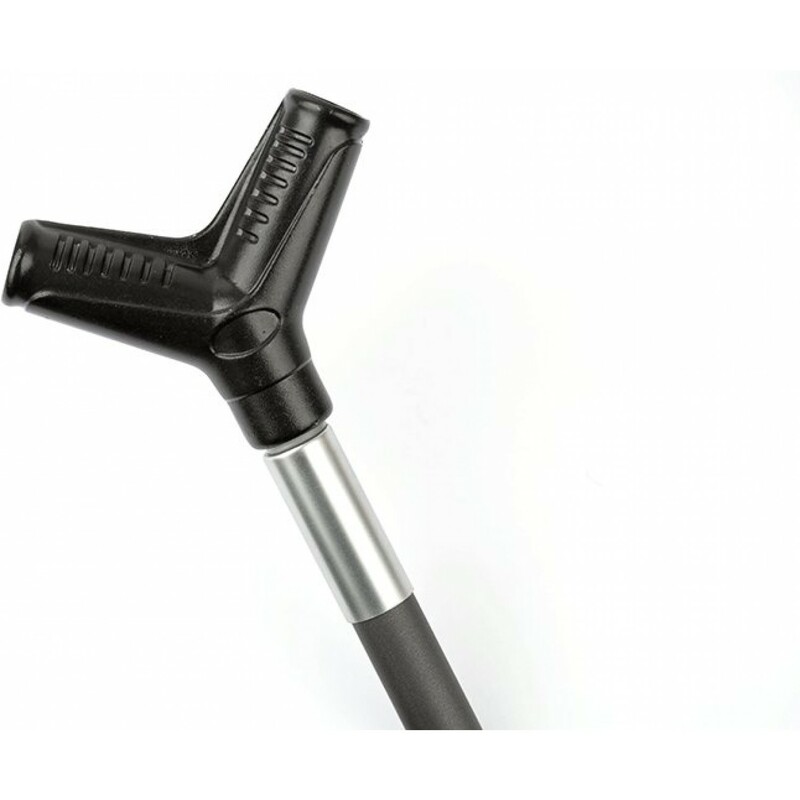 Prologic Cruzade Landing Net 42´´ Handle 1.80m 1sect. 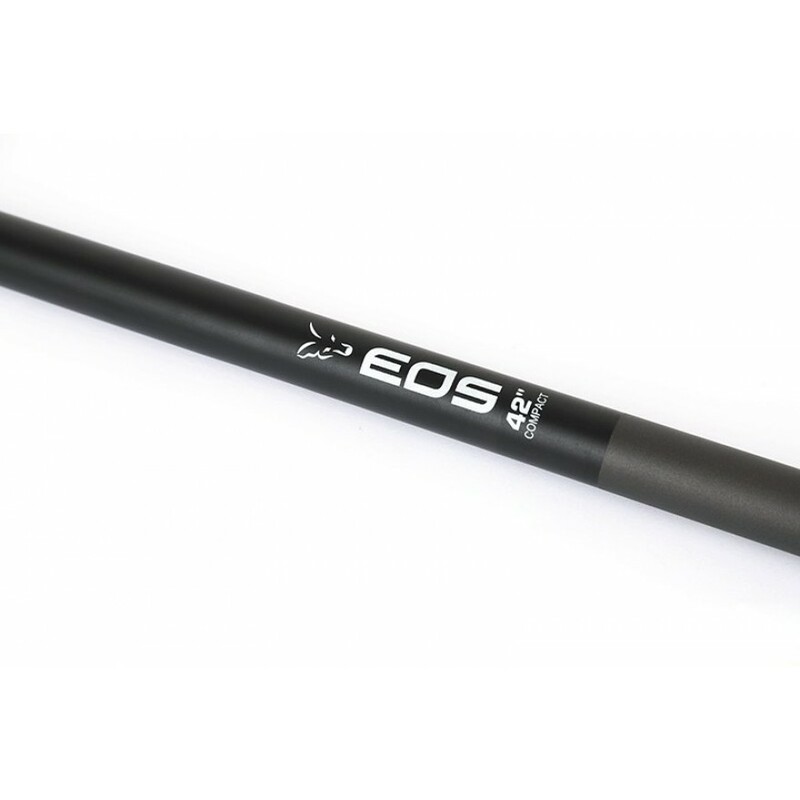 Prologic Quick Release Landing Net 42´´ Handle 1.80m 1sect. 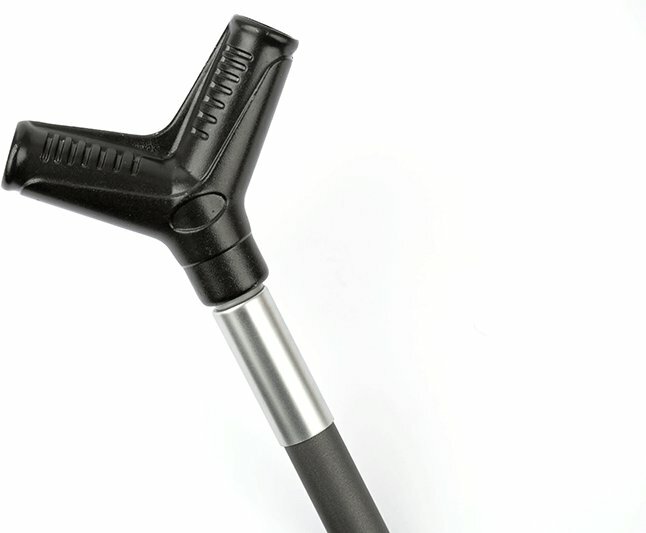 Prologic Firestarter Landing Net 42´´ Handle 180cm 1sect. 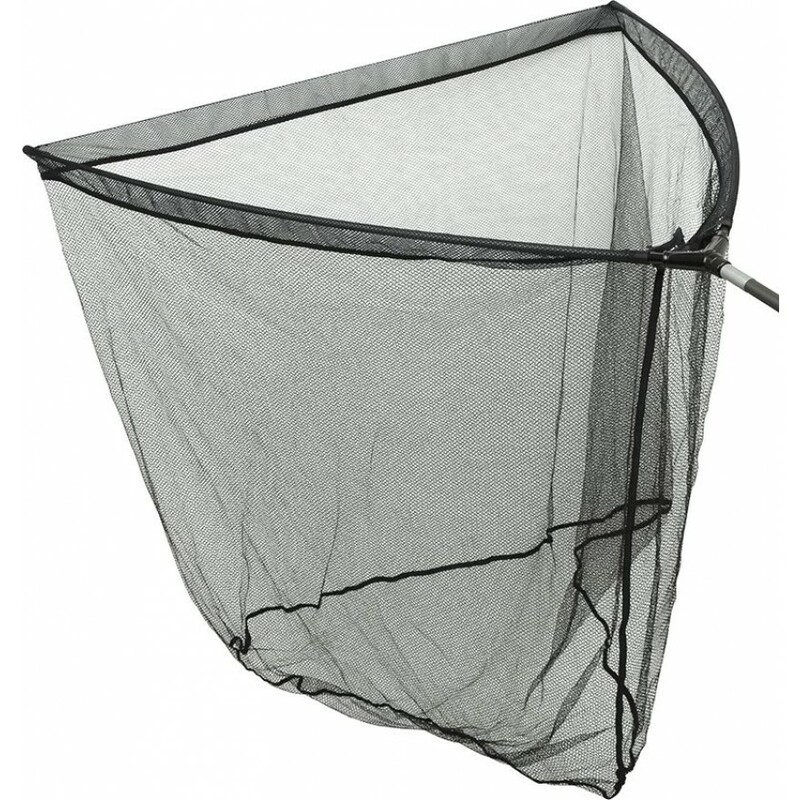 Spro Strategy Outback Chaser Landing Net 42" 2 Sect. 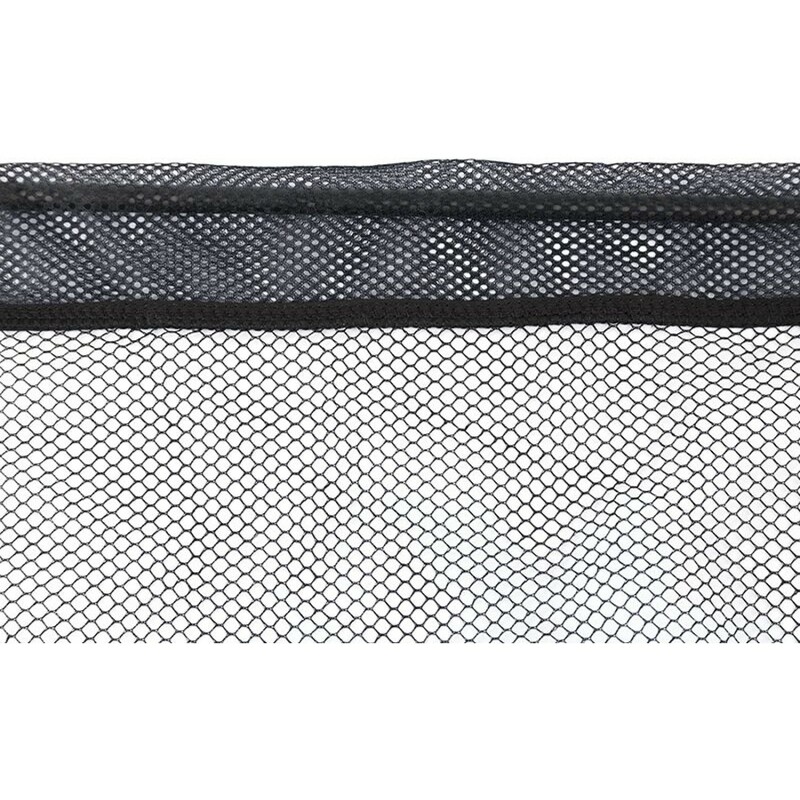 Spro Strategy Outback Chaser Landing Net 42" Tele 3 Sect. 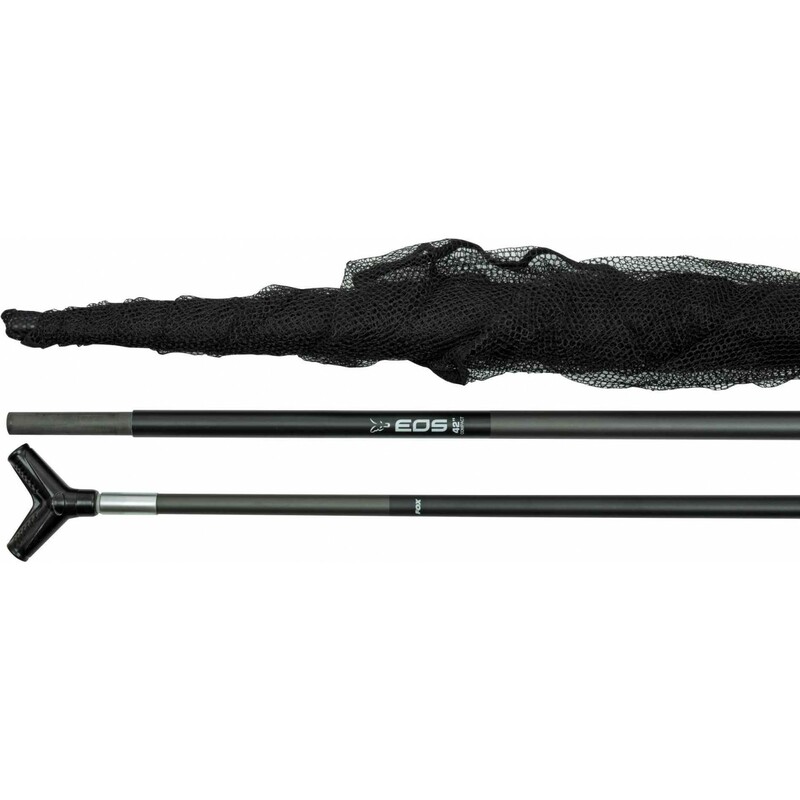 Spro Strategy Outback The Elevator Landing Net 42"
Spro Strategy Grade M-Brace Spare Landing Net 42"
Spro Strategy Grade M-Brace Landing Net 42" 2 Sect.